I have shared laughter with some wonderful and fantastic groups in technology businesses, cancer groups, media companies, insurance brokers and others in April, and there is nothing more elevating than experiencing the change that happens when people relax and release stress, as well as discover new methods for empowered living and focused work where laughter plays an essential role. 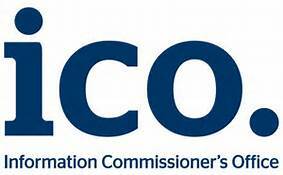 For a quick overview of events in May 2018 to give you an idea of availability please visit our Events Calendar. I travel all over the country to share laughter and create positive change – no distance is too far and wide when it comes to sharing the possibility of joy and happiness. Laughter coaching, workshops and training offer real value for anyone. The Playing Human Conference on 27-28 September 2018 is promising a variety of outstanding speakers from around the world. Last year in September we started introducing our key-notes and last month I announced that introductions were complete. However, there is one more important person to introduce – Jo-Dee Walmsley, our MC! Please welcome our Master of Ceremonies, the Founder of Simply Laughter! Jo-Dee Walmsley makes this bold idea real: As an experienced professional motivational speaker and energiser, she shows the path via her Laughter Program to more rewarding, creative and productive states of mind, perfected in recent years in keynotes and in workshops, tailored to Blue-Chip corporations and many more in Dubai. She is now bringing her unique and vitalising charisma to the UK, Europe and beyond. 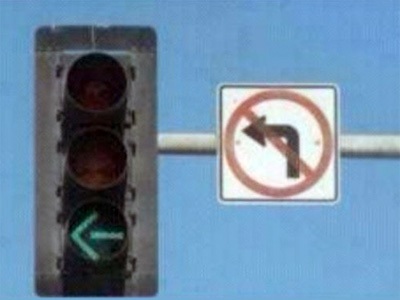 Seriously? See for yourself. 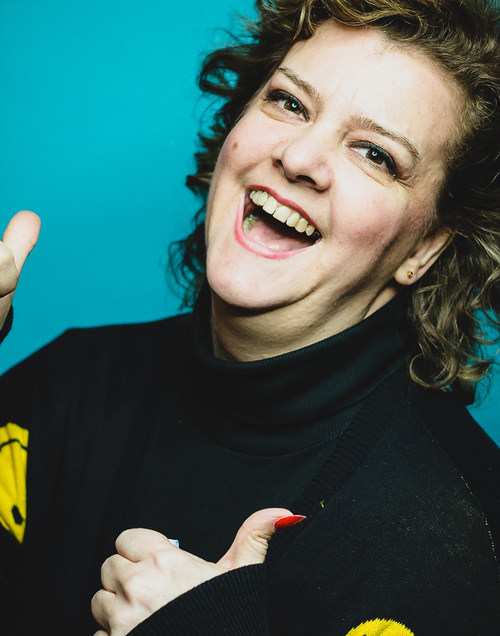 Jo-Dee has mastered the art of communication, connecting with people through optimism and energy. 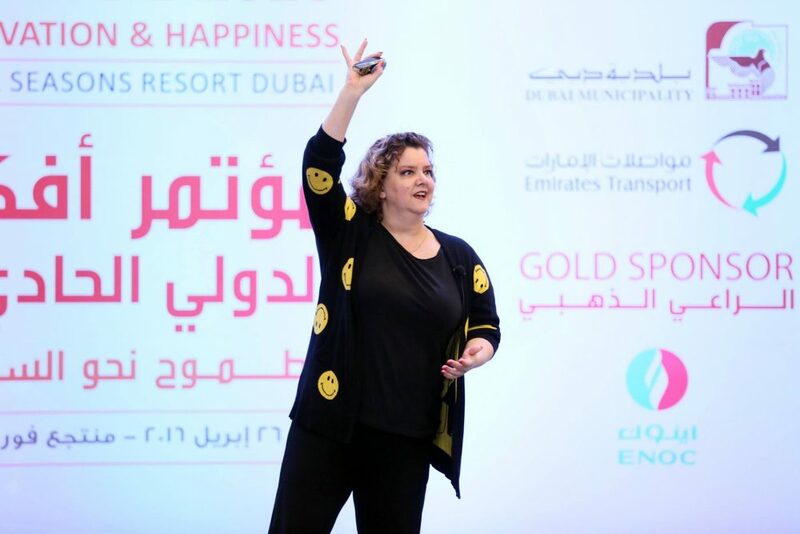 Whether it is focused counseling 1 to 1, for a small group or energizing an audience of a thousand, Jo-Dee’s genuine personality and unique flair make participants feel engaged and relaxed in her sessions and comfortable in not only speaking out about the issues they are facing, but also fixing them. 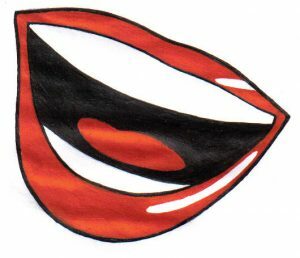 Please visit Jo-Dee on www.simplylaughter.com to learn more about her work. The Playing Human Conference programme is ready and you can book the full 2-day conference or perhaps you can only join us on one of the days. 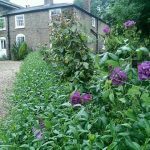 Please contact us regarding Group Discounts and Special Offers, info@unitedmind.co.uk. Thank you so much to many of you who have already subscribed using our new Subscription form on www.unitedmind.co.uk/subscription. I hope to see even more of you resubscribing. UnitedMind’s website has recently been updated with SSL certification for further protection of transactions made via our site and we have placed many measures to comply with the new GDPR legislation in order to keep protecting your information. To continue receiving UnitedMind News beyond 25 May 2018 I kindly ask you to complete the subscription form as mentioned above on www.unitedmind.co.uk/subscription as your consent is required. You can unsubscribe any time. UnitedMind has a strict no-spam policy and is registered with ICO (Information Commissioner’s Office) as a data controller. Our Privacy Notice can be viewed on https://www.unitedmind.co.uk/about/privacy-notice/. If you choose to do nothing your details will be removed permanently from Unitedmind’s maling list no later than 25 May 2018 when the new GDPR is coming into practice. Last month I mentioned 1 May 2018 but 25 May 2018 is the correct date. Thank you for your continued support and for subscribing to the Monthly Newsletter from UnitedMind and The Laughter Club International (UK). We are celebrating World Laughter Day and you are invited! The Laughter Club International (UK) in St Albans was the first to celebrate World Laughter Day in the UK in 2005 and we have only have a few years of running the day at Angel of the North in Gateshead – now we are back! World Laughter Day is held on the first Sunday of May every year and signifies connection, peace and community. We share laughter because it makes us feel good and feel friendly, compassionate and caring towards other people. And then we have some fun at the same time. Please join us on 6th May in Wadley Hut at 1pm! Please join us on 6th May at 1pm to 2:30pm. 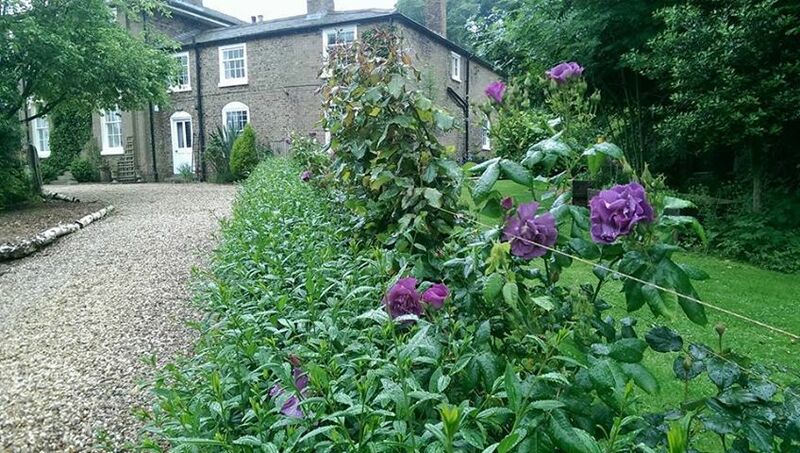 There is parking space off Watford Road on the grounds outside Wadley Hut. Bus 724 takes you from St. Albans City Centre (and rail station) to Wadley Hut. 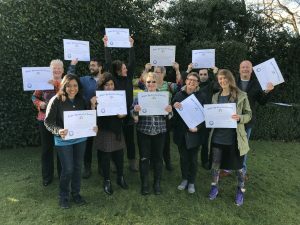 If you have any questions or need more information about our courses, workshops, laughter clubs and other events, please contact us on email, info@unitedmind.co.uk, phone 0800 1214 714 or mobile 07736 341 717. 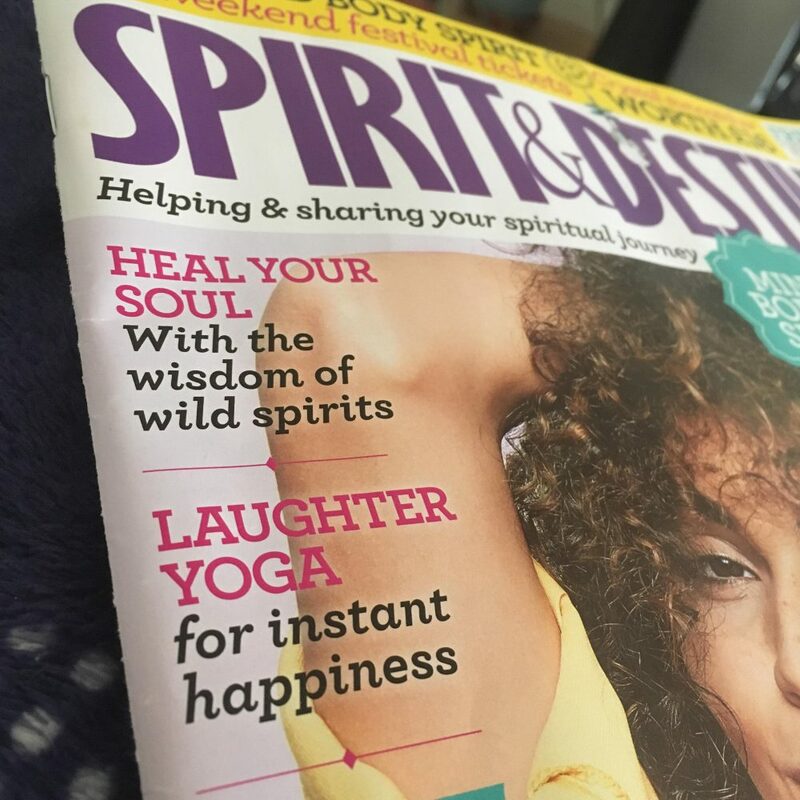 Spirit and Destiny wrote about Laughter Yoga in their May issue and there are many other mentions of Laughter Yoga in the news. Look out for it, people are really getting into laughing and feeling great! UnitedMind appreciate the mention – thank you. 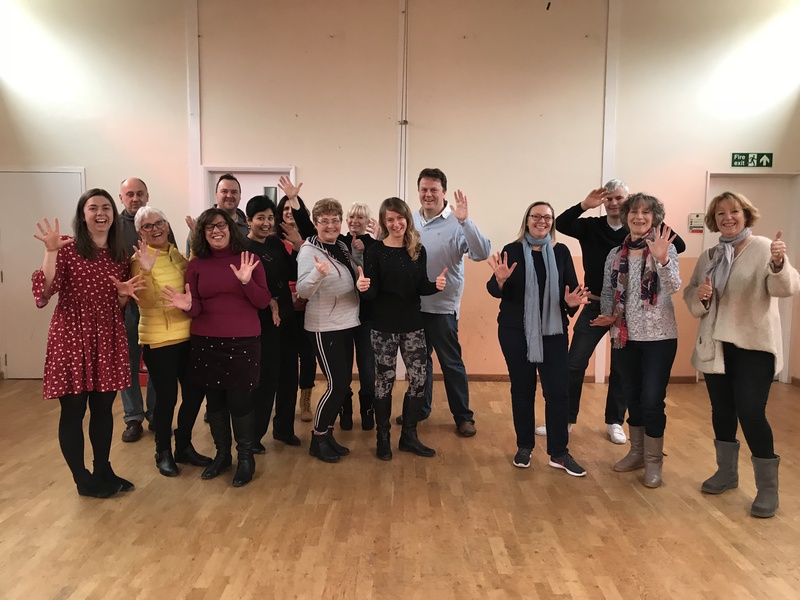 If you have any questions or need more information about Laughter Yoga and how you can learn, please contact us on email, info@unitedmind.co.uk, phone 0800 1214 714 or mobile 07736 341 717. It has been many years since I laughed with some of the Laughter Yoga Leaders who came to train with me and there is now a play to meet again and share laughter for one day – at the beautiful Cabourne Parva in Lincolnshire. The 7th July 2018 is a day of shared laughter, stories, experiences, fun, playing games, rekindling and most of all bringing us back together in the spirit of laughter. Jayne at Cabourne Parva will be serving up her special and nutritious magic on plates, all vegetarian and maybe even vegan. We are in for a real treat. 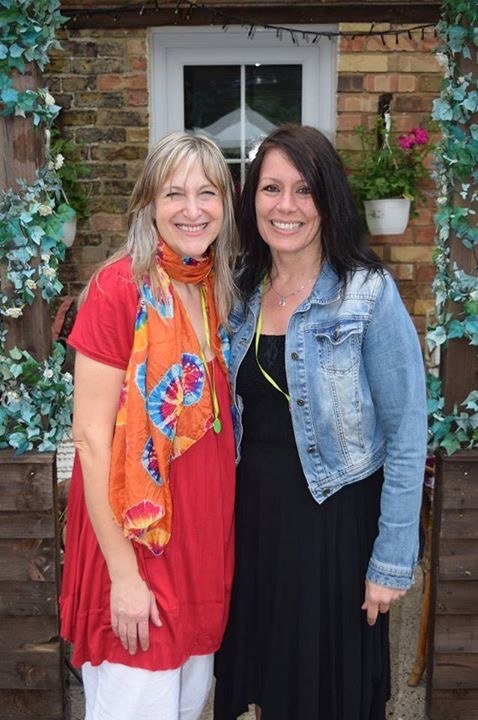 Since 2017 I have been teaching 2-day Certified Laughter Yoga Leader Training in London with the wonderful Laughter Yoga Teacher Mel Bloch. The London courses are really popular and we decided to add 25-26 August as an extra opportunity to learn Laughter Yoga – in Stanmore, North London. 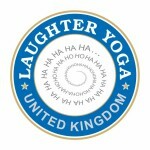 Booking via secure link on www.unitedmind.co.uk/product/certified-laughter-yoga-leader-training-august-2018-london. 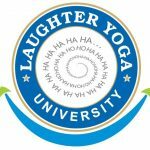 Laughter Yoga Training courses are a great passion of mine and UnitedMind’s events are popular, and often booked early. 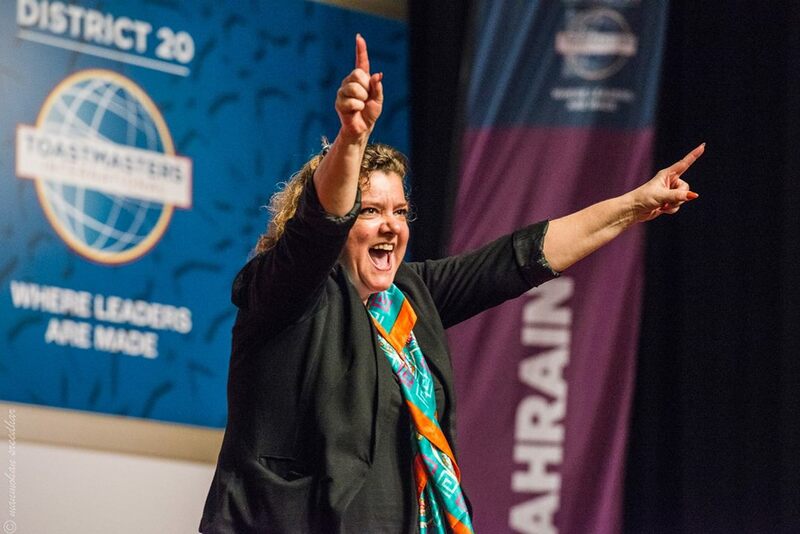 I am so proud and humbled to have been trusted to teach over 1,000 leaders and teachers since the first Laughter Yoga Leader Training I ran in 2007. 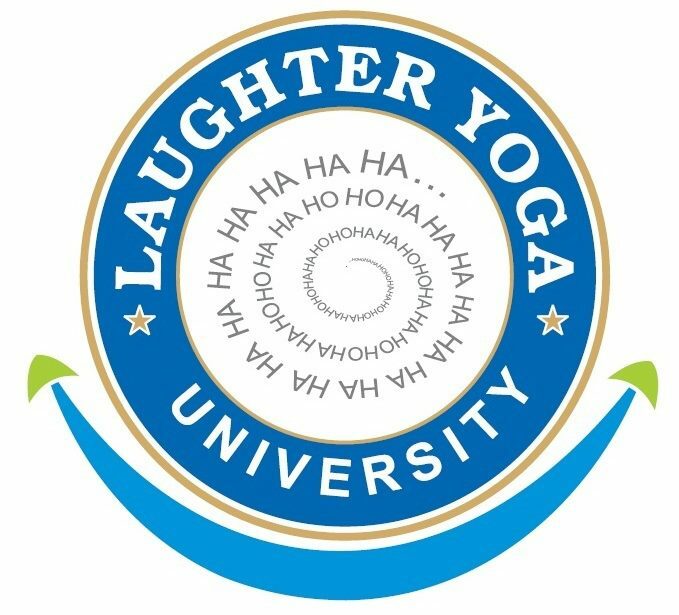 The courses are being facilitated by experienced, passionate, knowledgable and kind Laughter Yoga Teachers, myself included. 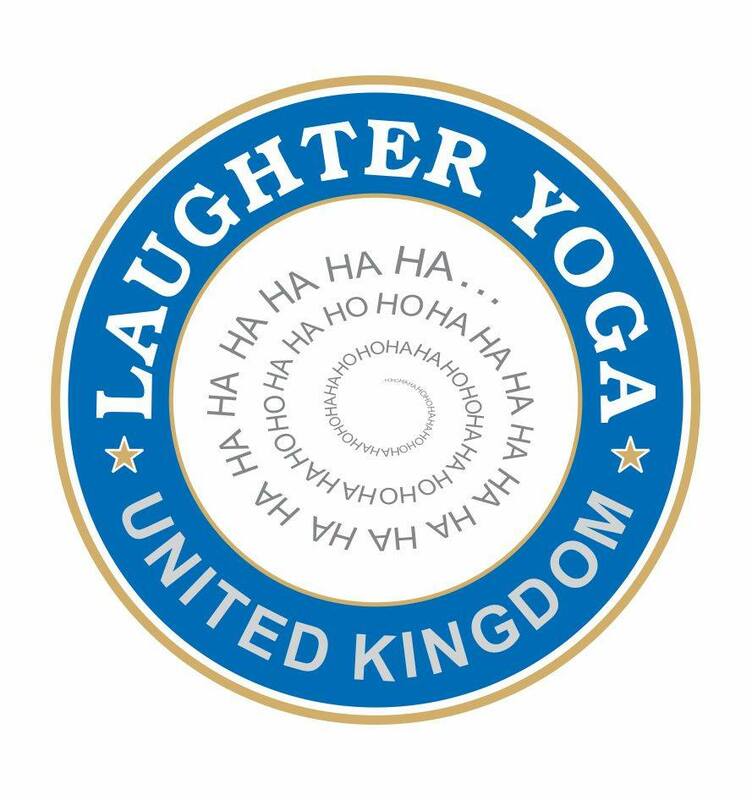 For more information about Laughter Yoga, our clubs, courses, workshops and how you can learn, please contact us on email, info@unitedmind.co.uk, phone 0800 1214 714 or mobile 07736 341 717. All of the training courses are great addition to any type of therapy or workshop facilitation, health work as well as business related demands, as the courses take you through learning a skillset that can successfully be utilised and adopted to any group whether it is about laughter, play, relaxation, mindfulness, or balance in life in general. All fees are early bird fees available until one month before training dates and excluding travel and accommodation costs unless otherwise stated. Other deals may be available as well as special agreements with companies and organisations who wish to train teams and individuals in their workplace, or concessions.